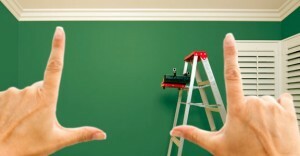 If you’re searching for different Painting services such as Emulsion or the plastic painting you have reached the right destination, FacilityKart provides you with expert home painting advice, understands your taste and provides you lot of options so that your home look in different way .Painting is a mode of creative expression, and the forms are numerous. 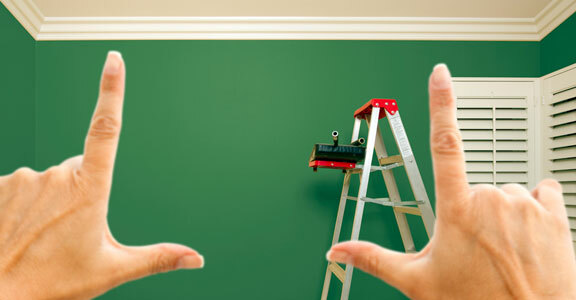 Facilitykart painters take your home into a living paradise and take its beauty to new heights. Plastic paint provide glossy, finish, used for coating surfaces that are outdoors or otherwise subject to hard wear or variations in temperature; it should not be confused with decorated objects in "painted enamel", where vitreous enamel is applied with brushes and fired in a kiln. Facilitykart provides Distemper is a term with a variety of meanings for paints used in decorating and as a historical medium for painting pictures, and contrasted with tempera.We at facilitykart offers Distemper painting for commercial and residential purposes. Emulsion paint basically comprises of emulsion of oil etc in water.We at facilitykart provides the Emulsion paint services to protect your walls against walls and against the dirt.